Just a couple of weeks before Sacra Liturgia 2016 I would like to mention a couple of things that caught my eye. First is that once again the conference is promoting the liturgy of the Anglican Ordinariates. When I attended Sacra Liturgia 2014 in Rome I was heartened by the welcome that priests from the Ordinariates were given, as I wrote in an article, here, in which I said also why I think that their creation is so important for the whole Church. I am please that the openness to the Anglican Use continues and that in the program of liturgy for the conference there will be a 'Solemn Mass (Divine Worship - Ordinariate Use)' on Friday 8th July at 7pm at the Church of Our Lady of the Assumption and St Gregory, Warwick Street, London W1B 5LZ. Celebrant and preacher will be Mgr Keith Newton, the Ordinary of the Personal Ordinariate of the Our Lady of Walsingham. Most liturgies for the conference are taking place at the Brompton Oratory. 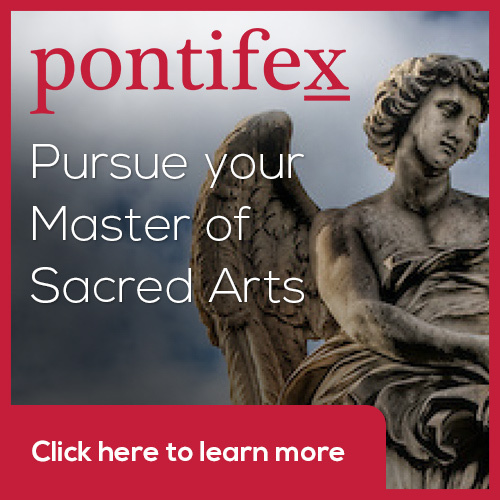 This program includes a Solemn Pontifical Mass in the Ordinary Form celebrated by Robert Cardinal Sarah, Prefect of the Congregation for Divine Worship and Discipline of the Sacraments. The music will be by the London Oratory School Schola Cantorum directed by our own Charles Cole. My own conversion to Catholicism was influenced profoundly by stumbling into a beautiful Latin Mass in the Ordinary Form at the Brompton Oratory over 25 years ago I am pleased to see this and so much of the conference liturgy at this church. The point should be made that the program of the liturgy is open to all, not just those attending the conference. The full program of liturgies is here. The photo below is of an Anglican Ordinariate liturgy in Baltimore. On another Anglican Ordinariates matter, I was lucky enough recently to bump into Fr Edward Tomlinson of the Ordinariate of Our Lady of Walsingham at a conference in, of all places, Grand Rapids, Michigan (We were at the annual conference of the Acton Institute). Fr Tomlinson and I were both attending the EF Latin Mass which was offered at the conference and he introduced himself because I had my copy of the Customary of Our Lady of Walsingham under my arm. He told me of his CTS booklet about Ordinariates. 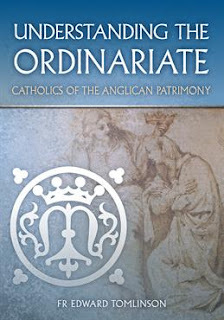 This is an excellent short introduction for people who have questions about the Ordinariates and the reasons for their creation. 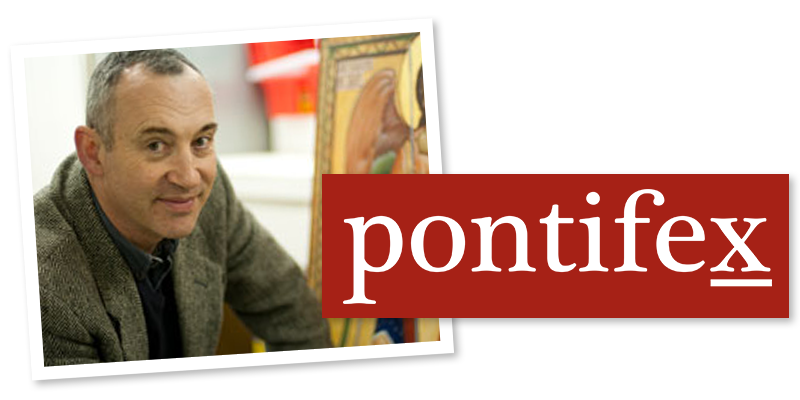 Fr Tomlinson has written it with both curious non-Ordinariate Catholics and curious Anglicans in the UK in mind and so his answers refer to the Personal Ordinariate or Our Lady in Walsingham in particular. Does the Ordinariate have its own liturgical rites? Yes. Ordinariate texts exist for use in public and private worship. Ordinariate services are, of course, open to all. What is the purpose of a distinct Ordinariate liturgy? Ordinariate liturgy exists to encourage an 'Anglican patrimony' - that is worship reflecting an English and Celtic spirituality, to connect Catholic liturgical life in the present with its pre-Reformation existence, reminding Britain that she was in truth, formed and forged in a rich Catholic culture. Are the Ordinariate texts mandatory? No. Being a full part of the Latin Rite, Ordinariate groups and priests are free to choose between the Ordinariate resources for worship and those of the wider Church. What is the Customary of Our Lady of Walsingham? The Customary is the 'office book' of the Ordinariate, that is to say it provides texts for Morning and Evening Prayer and other similar celebrations. Accessing aspects of the Book of Common Prayer, so familiar to Anglicans, it places heavy emphasis on readings from the English and Celtic saints to remind us of our pre-Reformation history. The booklet is available from CTS here.